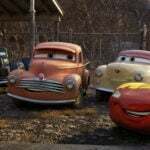 There’s a stigma surrounding Pixar’s Cars franchise that these films exist solely to sell toys. The box office results certainly support that feeling, with Cars 3 ranking 17 out of the 18 Pixar features at the box office. 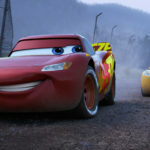 But to judge Cars 3 simply by the fact that it’s a Cars film is selling it short, and I encourage all animation fans to free your mind and give it the chance it deserves. The film is now available in a Blu-Ray/DVD/Digital HD Combo Pack, which is the subject of this review, and 4K fans can also enjoy it in Ultra HD. Sadly, there is no 3D buying option for this film. Cars 3 has been treated to a deluxe 2-disc Blu-Ray release with an entire second disc of bonus features. The combo also includes a DVD disc and all of the bonus features can be accessed through the digital copy. Fans picking up the 4K Ultra HD release simply swap the DVD disc for the 4k one. Let’s dive into the specifics of the three discs included in this release. LOU (6:45) – The original short that accompanied Cars 3 in theaters finds an invisible force competing against a schoolyard bully to return items to kids from a lost & found bin. 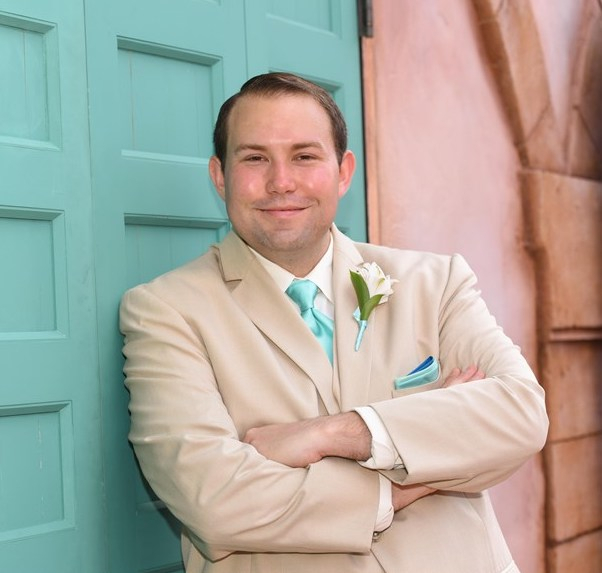 FeatureCommentary (1:42:24) – Director Brian Fee, Producer Kevin Reher, Co-Producer Andrea Warren, and Creative Director Jay Ward lead this engaging commentary track. 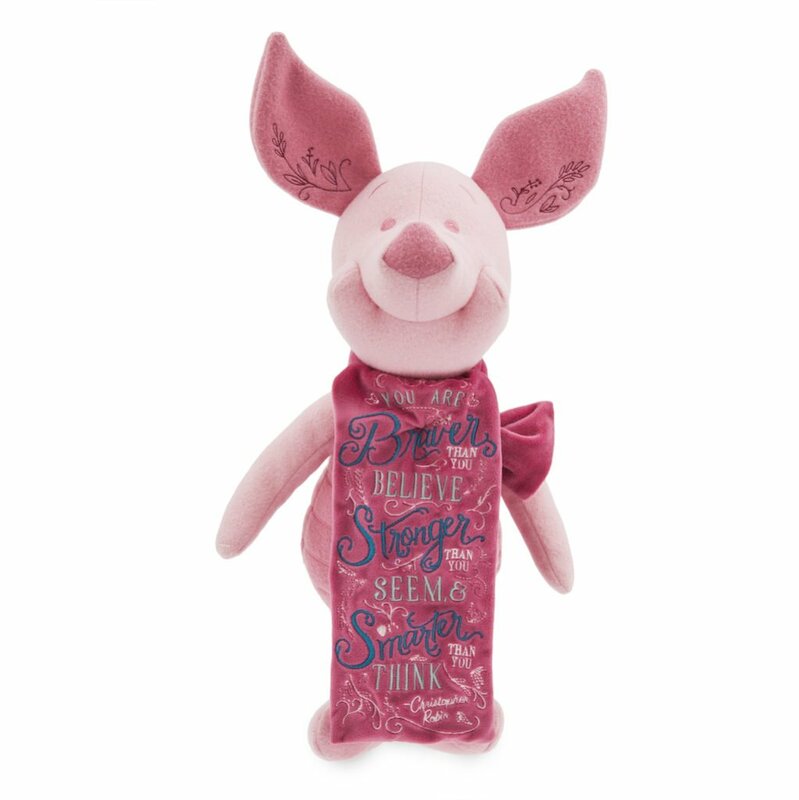 It’s full of production anecdotes, inspirations from the creative scenes, and they also point out many hidden references to Disney and Pixar films, including the pumpkin coach from Cinderella. 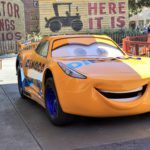 Cars to Die(cast) For (5:21) – The animators discuss the Cars merchandise phenomenon and discuss the metal diecast pieces, which now number over 1,000 after Cars 3characters were added to the Mattel line. Pixar employees also show off their personal collections. A Green Car on the Red Carpet with Kerry Washington (1:51) – The Scandal actress narrates this animated recollection of her very first car. Old Blue (1:18) – Graphics Art Director Craig Foster describes his first car, a hand-me-down truck. Still in the Family (2:15) – Pixar Technical Resident Valeria Barra shares her memories of receiving a car as a graduation gift in Italy. Cruz Ramirez (0:41) – A look at Cruz’s details. Jackson Storm (0:39) – Jackson’s highlights get highlighted. The only bonus features on the DVD disc are LOU and the commentary track. 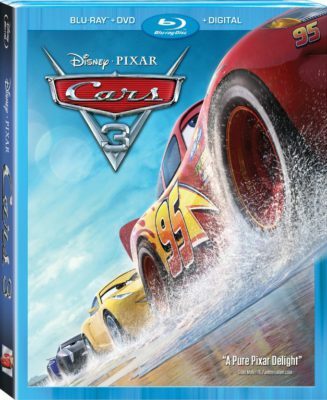 Cars 3 is a visually striking film, setting characters with reflective surfaces in a photo realistic world and this Blu-Ray presentation is nothing short of demo-disc material. Dark muted colors and black levels look perfect, with brighter colors popping off the screen. Details are crisp and sharp. In other words, the transfer is flawless. In comparison, the DVD reveals a significant loss of detail and the color spectrum feels very compressed, never achieving the same quality of brights or darks as the HD version. The main track on Blu-Ray is a DTS HD-MA 7.1 mix that makes excellent use of the sound field. Particularly during race scenes, ambient crowd noise fears the fear speakers, sound effects fill the middle, and dialogue comes from the front. Other audio options include English 5.1, 2.0, a 2.0 descriptive audio track for the visually impaired, plus French and Spanish 5.1. The DVD offers the same audio options with the exception of the 7.1 track. It also adds a menu screen explaining why there is an English 2.0 mix on the disc, which is not offered on the Blu-Ray disc. The Feature BD and DVD discs open with ads for Coco, Olaf’s Frozen Adventure, and the Walt Disney Signature Collection. Selecting “Sneak Peeks” from the menu plays additional ads for Disney Movie Rewards, Descendants 2, and Disneynature Dolphins. The main menu on all three discs use fly-through footage of the Florida International Speedway. 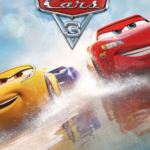 If you haven’t seen Cars 3 yet, you owe it to yourself to give it a chance. It is sure to surprise and delight audiences with its winning story and powerful themes. With some worthwhile and insightful bonus features, it’s easy to justify purchasing the film verses renting it. The real decision is whether you will stick with the Blu-Ray/DVD Combo Pack or future-proof your purchase with the 4K Ultra HD/Blu-Ray combo.